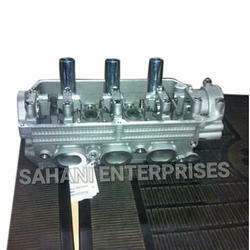 Owing to our extensive market experience, we are able to offer excellent quality Alto Cylinder Head. We offer high quality of engine cylinder heads - air cooled / water cooled. All Parts of This Product Available.